← The Winner Is . . . 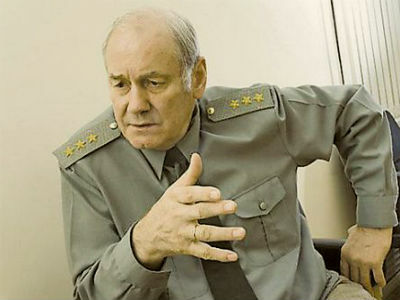 This entry was posted in Civil-Military Relations, Crime and Corruption, Force Modernization, Serdyukov's Reforms and tagged China, GPV, Iran, Leonid Ivashov, Leopard-2, Libya, Mistral, New Profile, OPK, State Armaments Program, Syria, T-90, Tanks, Vladimir Putin, Votkinsk. Bookmark the permalink.